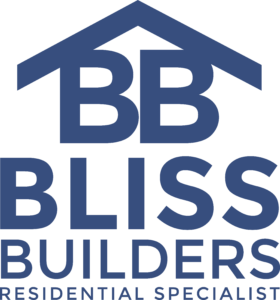 Remodeling Specialist - Bliss Builders, Inc.
At Bliss Builders, Inc. our goal is to not only help you design and remodel your home, but to make the process easy and enjoyable for you. At Bliss Builders, Inc. our goal is to not only help you design and remodel your home, but to make the process easy and enjoyable for you. 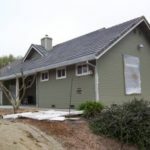 Located in beautiful El Dorado County, CA, we are a full-service residential remodeling firm specializing in kitchens, bathrooms, whole house remodels, and additions. 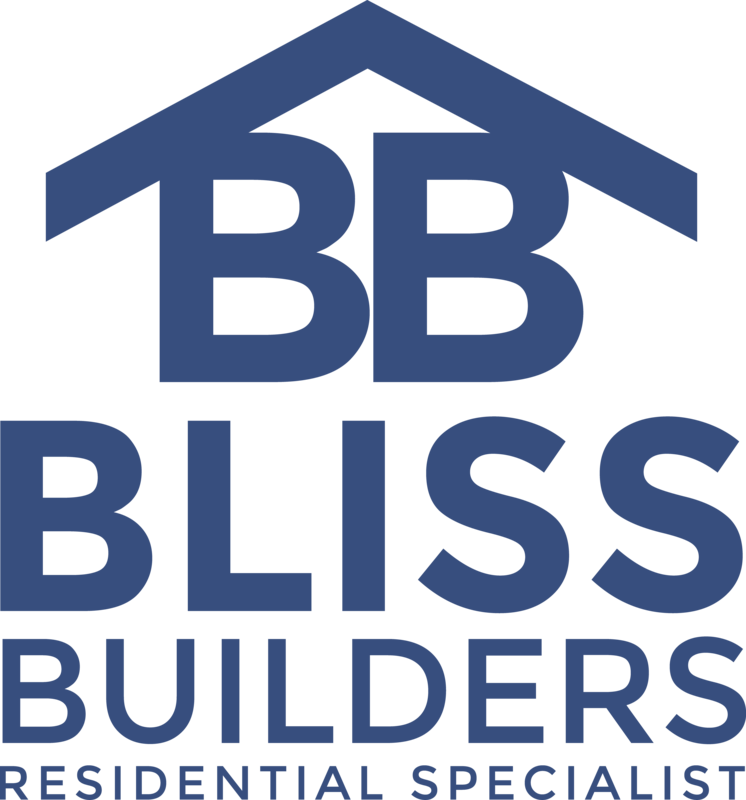 Licensed, bonded and fully insured, Bliss Builders, Inc. can help you with all phases of remodeling. Interested in remodeling your home, but are afraid the costs associated might not be worth the investment? Take a moment to view the 2018 Cost Vs. Value Report.